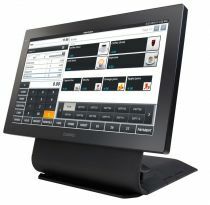 The V-R7000 is the latest point of sale solution from Casio. The VR7000 is built on the Android 4.2 Platform and has a easy-to-operate 15.6 inch widescreen LCD touch panel. The Casio V-R7100 has all the same features with the additional wireless LAN installed. 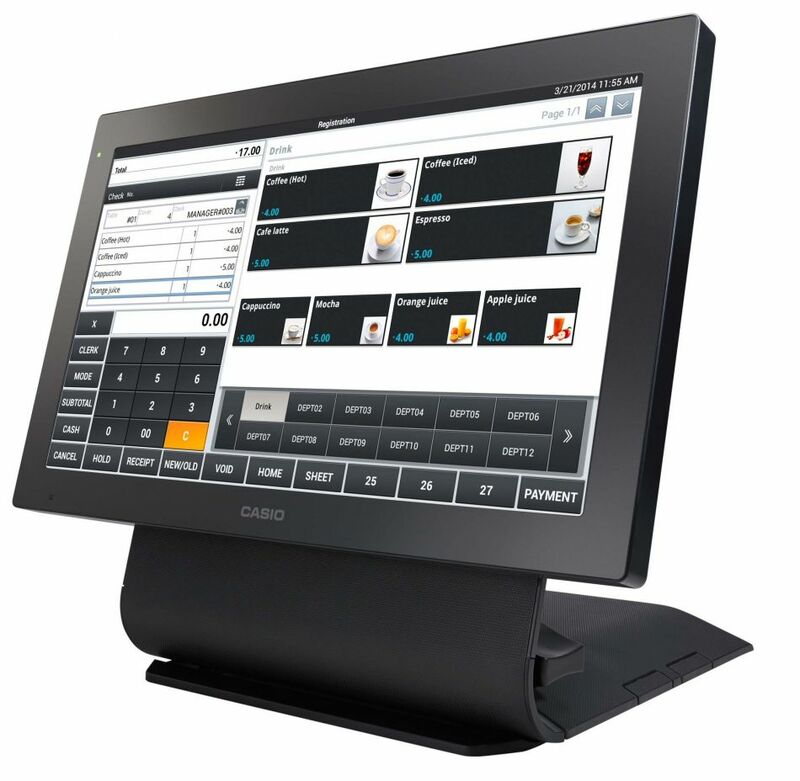 Introducing the Casio V-R7000 business terminal equipped with 15.6 inch wide screen LCD. The VR7000 supports a wide range of retail and hospitality operations. and features a stylish design suitable for installation in any location. Much more than simple cash registers, this informational terminal can innovate and transform management by delivering flexible scalability to expand the scope of any business. Available integrated Chip and PIN and Contactless payment solution for the V-R range.